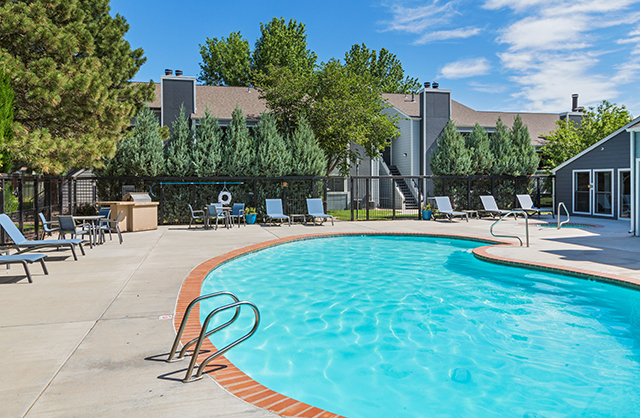 At Cheyenne Crossing, we know the value of our location. As an exciting and bustling city, it’s not difficult to see why people are falling in love with Colorado Springs. You’ll certainly love your home in Colorado Springs, with plenty of access to amenities and entertainment. Our balconies look out onto the mountain views, and our basketball courts and playgrounds are perfect for warm Saturdays. Cool off in our swimming pool, and then curl up in our clubhouse. You’ll love staying home in Cheyenne Crossing. Cheyenne Crest Apartments. All rights reserved.